With the horizons of business expansions, there are many businesses which have now larger field force working at multiple locations. Direct dealing with the retailers/distributors, collecting feedback, delivering or taking back the products, taking and updating orders are some of the major activities that are done by them. 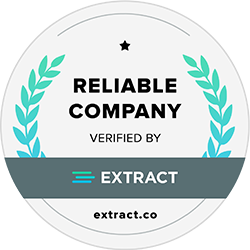 The major crux lies is managing and monitoring them continuously to get the almost real-time information and to avoid any kind of issues. For the success of the organization, there is a certain kind of disciplinary monitoring that must be stringently done. 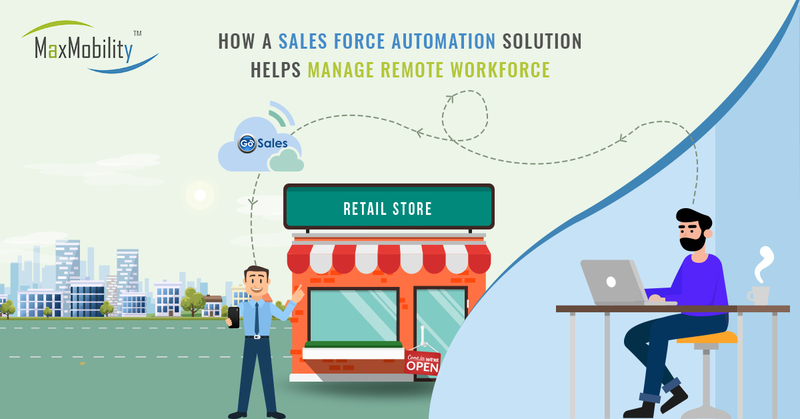 Hence, automation becomes more than necessary within the field sales and their business operations. There must be a seamless two-way communication to keep up the rapport and updated information flow. 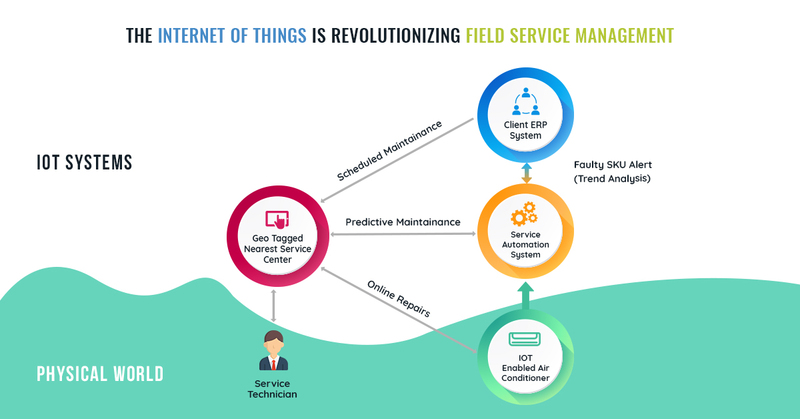 Robust and comprehensive field force management software plays a key role in managing field force, augmenting revenue, and productivity by a large margin. Max Mobility’s “GoSales” empowers organizations to get relevant information from field force, keeping an eye on each of their doings, update with instant alerts and notifications, apprising with sudden order change and so on. GoSales is a field force automation software that lets you sell smarter and faster. 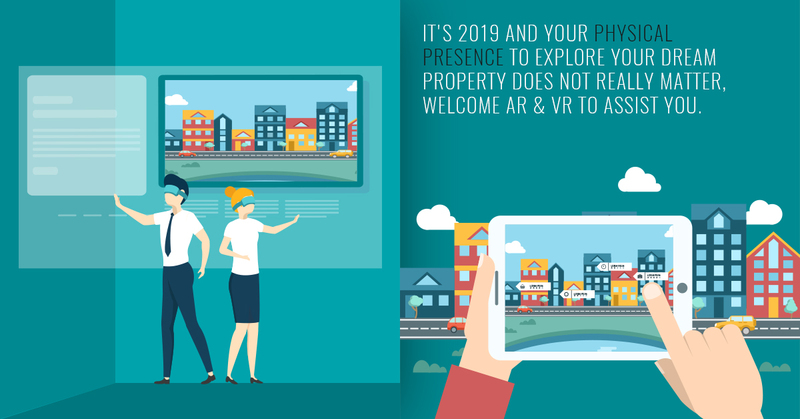 Increased competition, longer sales cycles and expanding sales force together can be a dreadful plight. The more effort you put to streamline your sales, the more likely you are to feel frustrated by reduced productivity.Instead of slogging in for more hours, consider how you can get the same job done in less time. The idea is simple - Take steps to work smarter instead of harder! 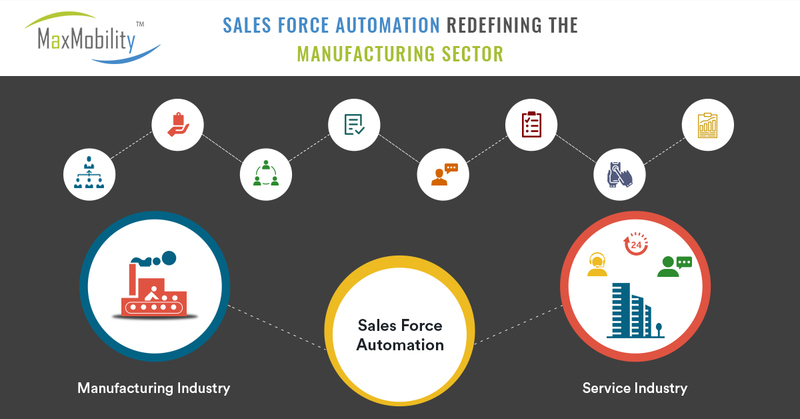 And when it comes to sales, there is no better way to accelerate things than implementing a Salesforce Automation Software. Max Mobility’s “GoSales” field automation software eliminates the time-consuming tasks. Result: Your sales professionals get freed up from the tedious, repetitive behind-the-scenes work. They are enabled to do what they are best at – Selling. 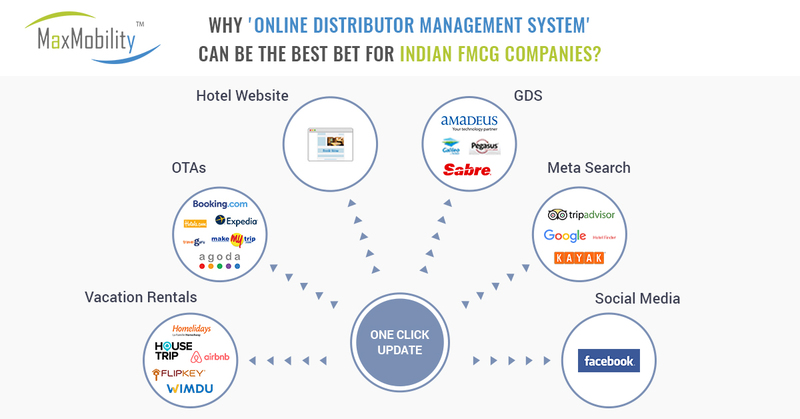 FMCG Companies are finding it hard to manage the team efficiently especially when the real-time information of the secondary sales is not documented well. It involves so many variables, that it takes a significant amount of time and precision to keep track of all the unpredictable changes that could occur at any given period of time. Miscommunications, delays, and incorrect or incomplete information inevitably plagued many companies in these situations. 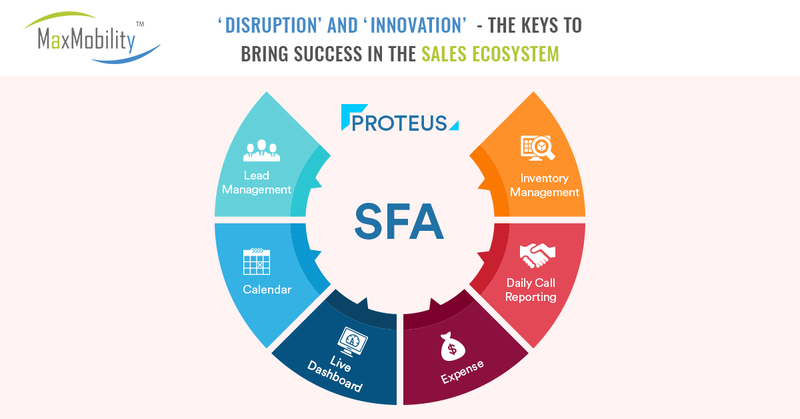 Companies looking to optimize and monitor their secondary sales know that to sustain the growth in existing markets and propel in to new geography; having the right Sales & Distribution sales automation software is crucial. 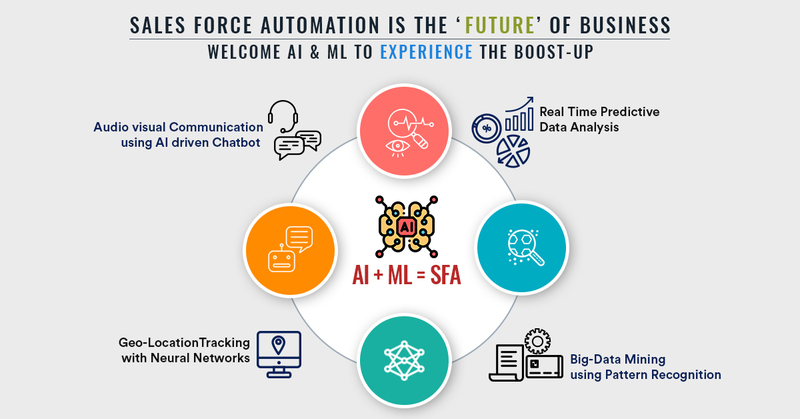 A cost-effective field force automation system which comes in-built with key sales and distribution business features like Order Processing, Stock Management, Order Tracking, Sales Forecast Analysis and offer real-time business intelligence which can help businesses to curb several sales challenges. Companies who have large field force face challenges like tracking sales activities, communicating vital information, collecting and validating data etc. Above all, managing a huge retailerand distributor chain is a tedious task, and sometimes companies do not have the right resources to handle these challenges. 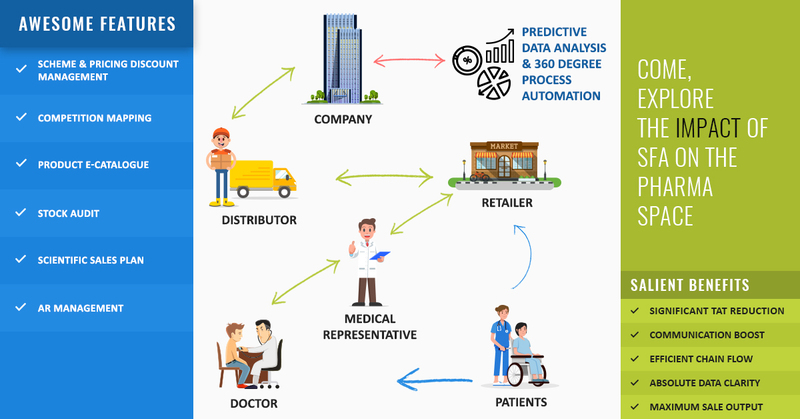 Not having real-time information, can lead to massive loss both in terms of time and resources, since, gaps are not known and hence; there is a mess of data, errors in orders, inaccuracy in reports, slip-ups in orders processing and so on. Approach/Solution: Max Mobility’s “GoSales” simplifies and streamlines your secondary sales processes and increases sales visibility till your product is finally bought by the end customer. 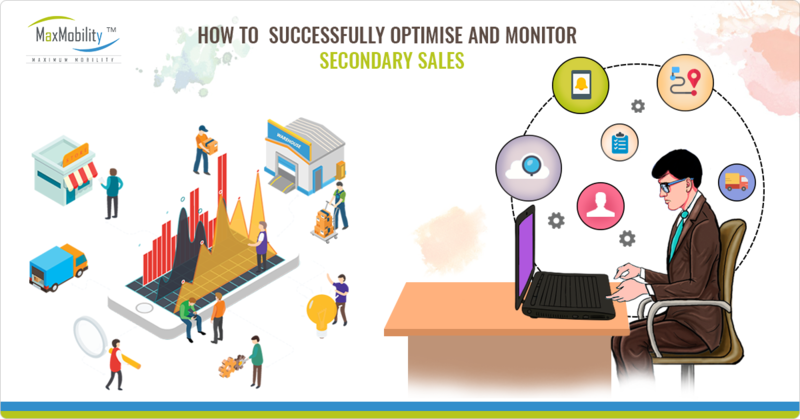 Integrating GoSales within the system will offer seamless visibility across your sales channels and enables you to track sales on-field activity and gauge their individual performances, thus empowering you to take informed decisions on time, every time. Not having timely information on orders as well as not being able to communicate the “Discounts & Schemes” going on for various products to the field force can pose a challenge for any administration or middle management staff. This hampers the productivity and the whole sales cycle slows down. Encouraging, promoting & inspiring through deals & promotions have been an integral part of sales & marketing strategies. Approach/Solution: This state-of-the-art field force automation software lets you update any kind of changes within the order. “GoSales” comes equipped with built-in feature of “Instant Notifications & Alerts”. Integrating “GoSales” within the system you can easily communicate with your field staff. Field force persons can get instant notifications and alerts about stocks, unavailable products, discounts, special offers etc. You can make changes in the order, or update if there is an immediate requirement to fulfil, or wish to apply deals & discounts to a specific category of products. In a very competitive marketplace, the company whose team has access to the most actionable information in the field will win more business. The team which is not able to capture accurate information from the field thus faces lots of challenges. A typical scenario includes lack of coordination between operation manager and on-field workforce which continues to be a constant struggle. Manually transferring information from the paperwork gathered in the field can lead to duplicate entries and errors. Sales have traditionally been on the road which included lots of face to face communications and queries. Furthermore it involves an awful lot of paperwork and data entry once a salesperson returns to the home office. Approach/Solution: With “GoSales” you can generate monthly or custom defined sales reports. Having access to real-time data is the key to making decisions and course corrections with speed and agility. 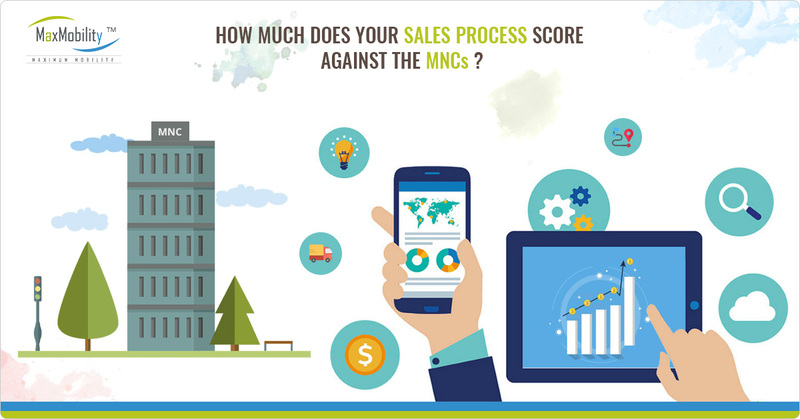 Max Mobility’s “GoSales” provides you with real-time reporting & analytics as well as access to “out of the box” reports for sales and sales personnel which will aid your businesses with crucial data which is necessary for quick decisions. How Companies Can Benefit By Implementing GoSales? At Max Mobility, our experts understand that a good enterprise mobility solution needs to solve your problems effectively – and that’s why we have employed the industry best practices and blended it with our own strategic and innovative approach to the problems. 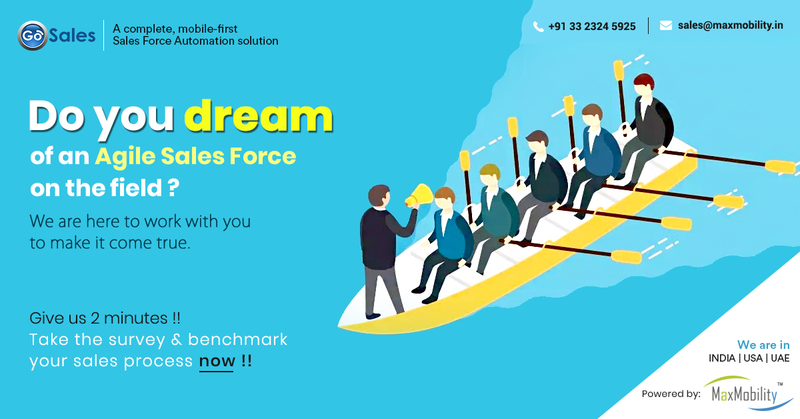 Enterprises looking for Sales Force Automation Solution to streamline their field workforce management can rely on Max Mobility’s ‘GoSales’.